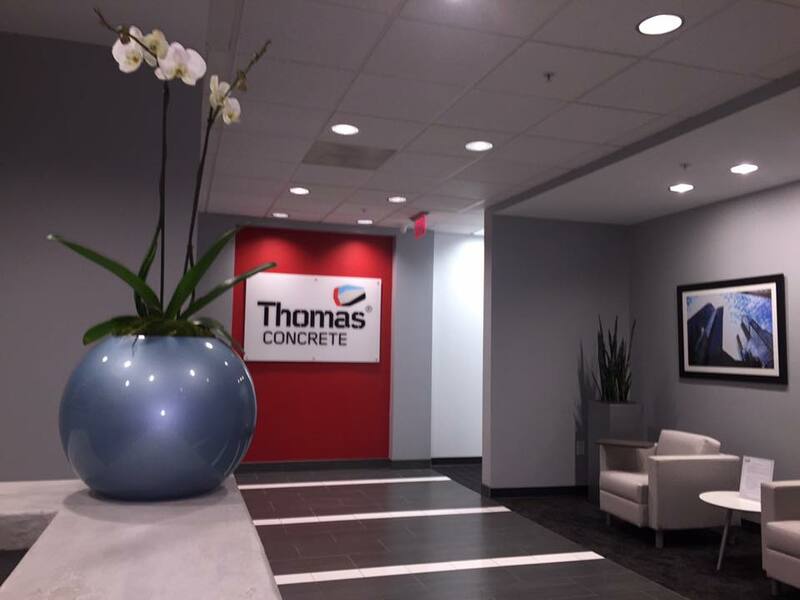 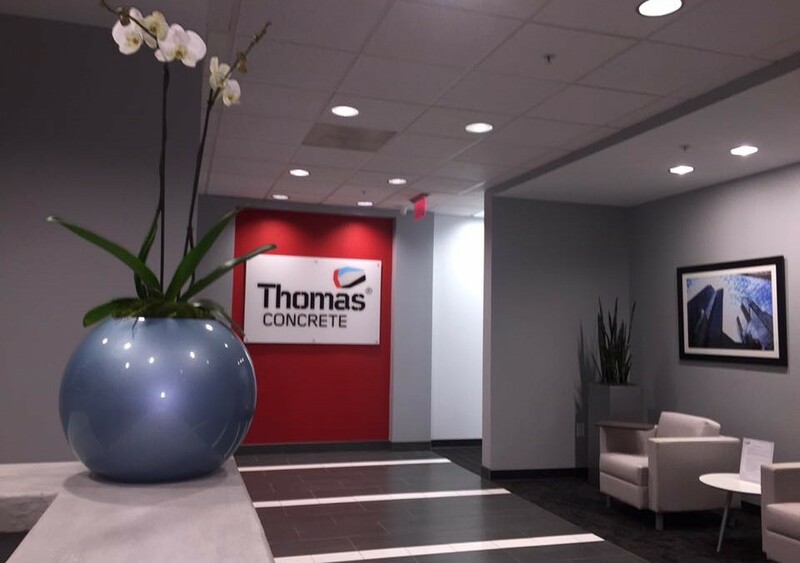 Life on Earth would like to welcome Thomas Concrete as a new client. 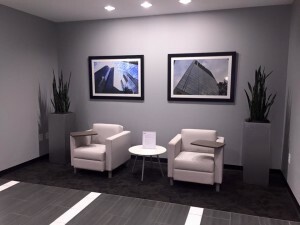 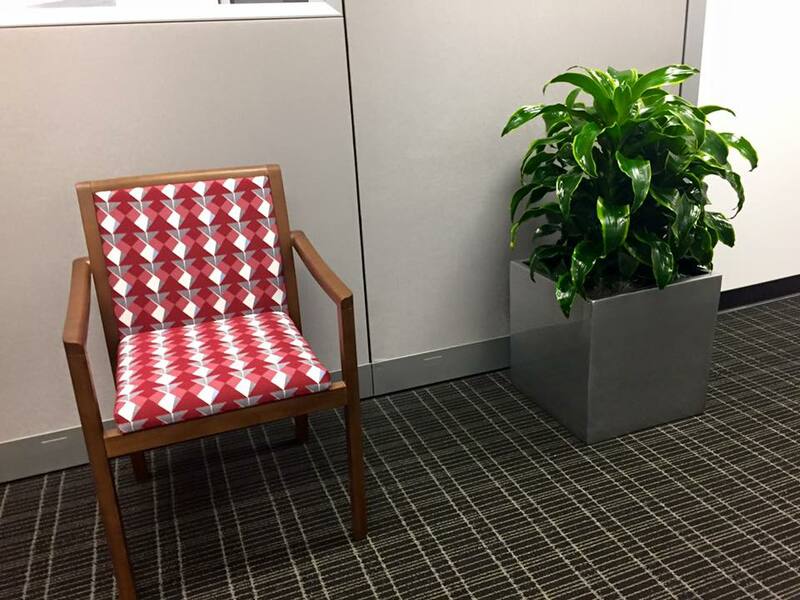 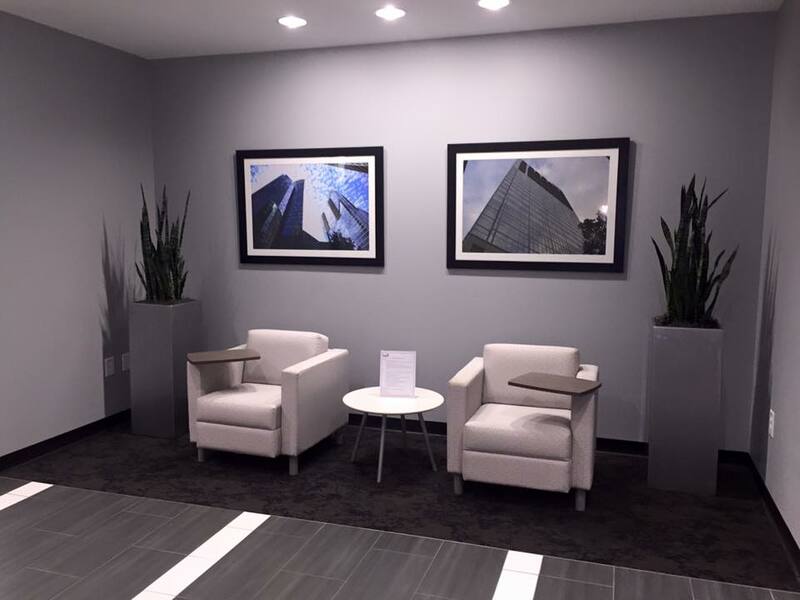 We designed their office with architectural squares in a platinum steel finish. 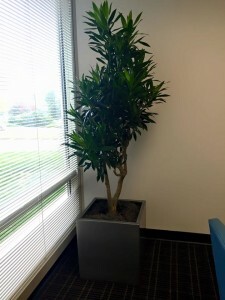 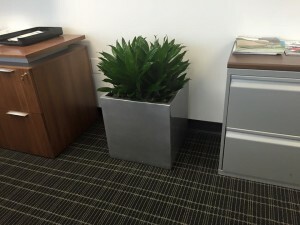 A steel blue sphere is placed on the reception desk that holds a double stemmed white phaleonopsis orchid for just the right accent as their clients enter the reception.